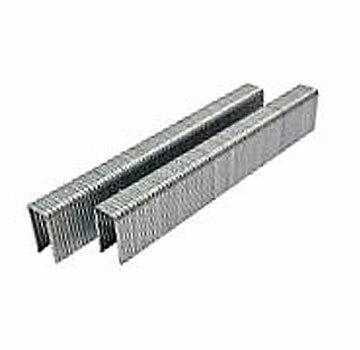 PRODUCT: L10SS L-Series Narrow Crown Staples, 5/8 inch Leg X 1/4 inch Crown, Senco Type, Chisel Point, 18 Gauge 304 Stainless Steel. 5000/Box. Price/Box.